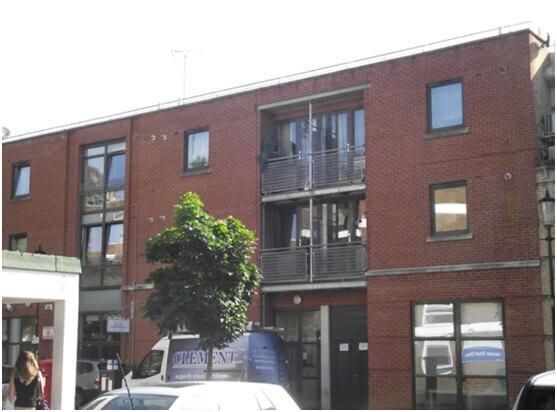 The building owner had served a section 146 notice on their tenant after it alleged that the tenant had seriously breached its obligation to keep the property in good repair. The tenant disputed this claim and we were called in to provide a joint expert witness report relating to the state of repair. We were able to demonstratethat a large range of defects were present that would allow water ingress into the building, all ofwhich would have been obvious to anyreasonably competent surveyor.